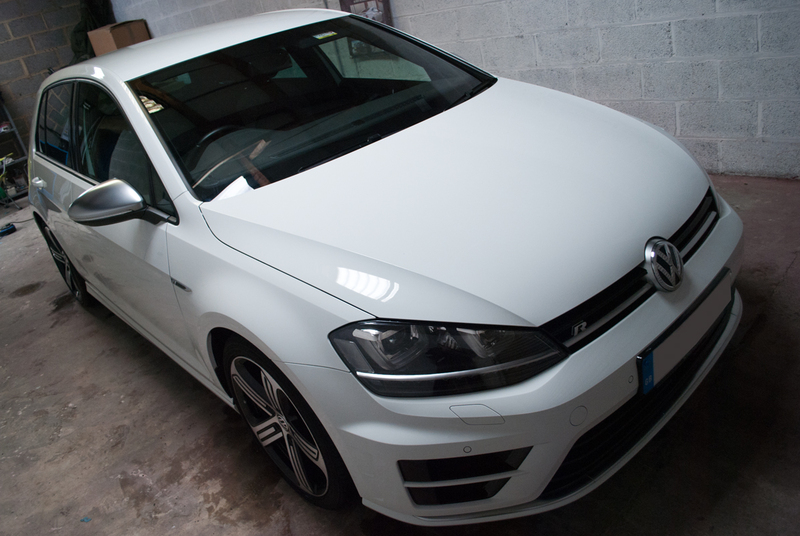 This lovely Golf R came to us in need of a protection detail. 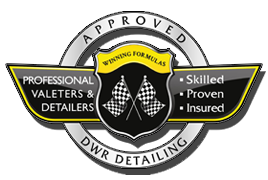 In order to prepare this car for winter it received a full and thorough decontamination. This included a deep pre-wash and clean, removal of tar and of course neutralising any ferrous/metallic contaminates which may be present via the a fallout remover. 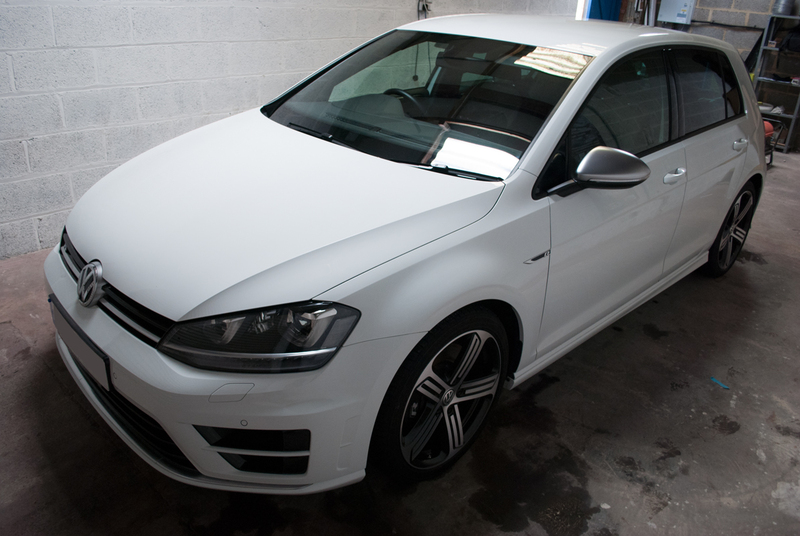 The Volkswagen Golf was then subject a clay bar treatment to remove and stubborn contaminates from the paint surfaces. Once we were happy the that the surface had been fully cleaned, we prepared the surface ready for its protection. We opted for an entry level Si02 sealant which will see the car stay protected for upwards of 6 months! The windscreen had also been treated to a specific glass sealant. Our choice Gyeon View as we have tried and tested and seen up to 18 months durability from it! 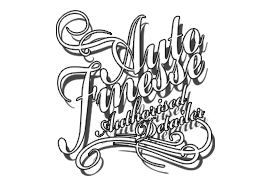 Wheels treated to a wheel wax which to seal them and make cleaning over the winter months much easier. The interior was subject to our standard interior service to compliment the exterior.